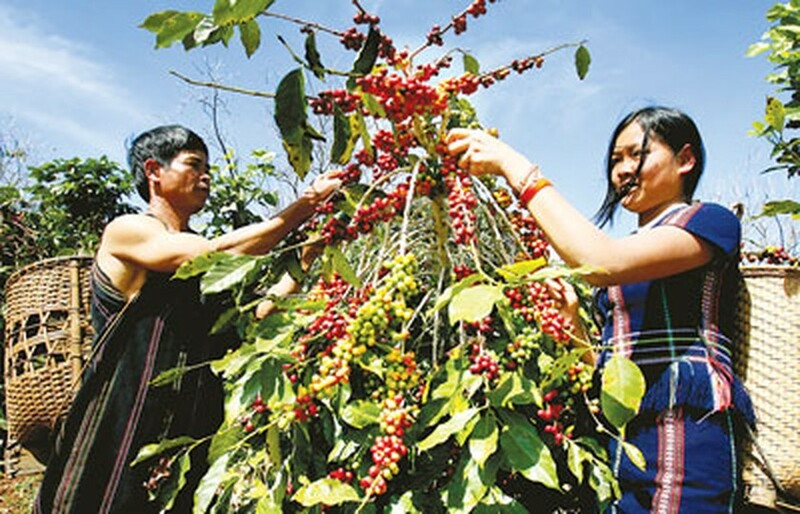 The Vietnam Bank for Agriculture and Rural Development (BARD) should lower interest rate and facilitate farmers’ loan access to replant a large area of aged and low-yield coffee area in the Central Highlands, said Mr. Trinh Tien Bo, an official from the Department of BARD in Dak Lak Province. About 50,000 hectare coffee plants in Dak Lak, the largest coffee growing province in the Central Highlands, are getting old and yielding very low productivity. Of these, only 6,287 hectares have been replanted for the last two years. A lot of households are short of capital for replanting, said Mr. Bo. BARD has approved the credit package worth VND8-10 trillion for a coffee replanting program in the Central Highlands for the 2013-2015 period. However, the package’s disbursement is very slow because of high interest rate, he said. According to the Coffee and Cocoa Association, Vietnam has 622,000 hectare coffee plants, which mainly concentrate in the Central Highlands with an output of nearly 1.4 million tons. 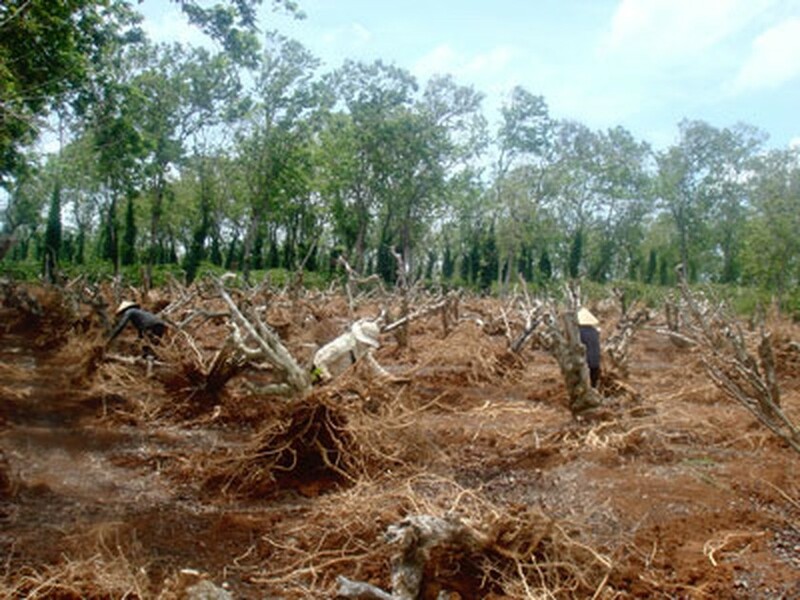 Of the total, 86,000 hectares are over 20 years old and in urgent need of being replaced. However the process has been too slow. Only 2,000 out of 25,000 hectares older than 20 years have been replanted for the last three years. Lam Dong, the second largest growing province in the Central Highlands, has replanted most with 8,500 out of 150,000 old hectares. Grower Hoang Van Lam has one aged coffee hectare in Cu Kuin District, Dak Lak says it costs as high as VND150 million to replant a hectare and the newly grown area will bear fruits after three years. Farmer Nguyen Van De from Cu M’gar District last year destroyed and replanted 1.5 hectares of 30 year old coffee field. However the surviving ratio is only 20 percent. He hoped that banks would provide low interest loans in three years when the new plants are ready for harvest.